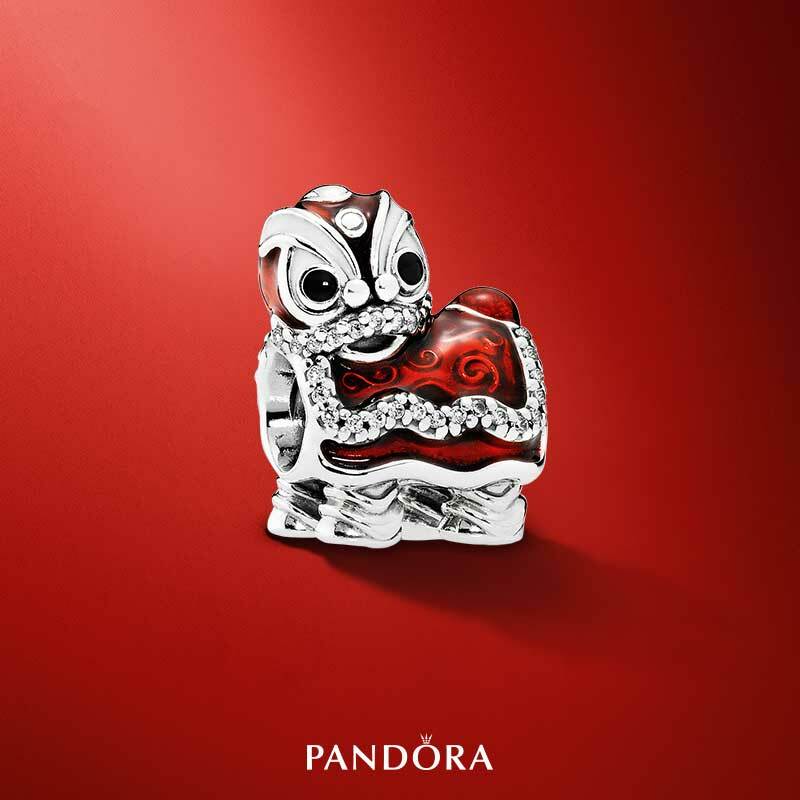 Earlier this year PANDORA released the Lion Dance Charm (No. 792043CZ) in celebration of Chinese New Year. At the time of it’s release the Lion Dance Charm was only available in a few countries; China, Hong Kong, Australia, New Zealand and Spain. Now it is available in Canada and the US (C$70 / $60). 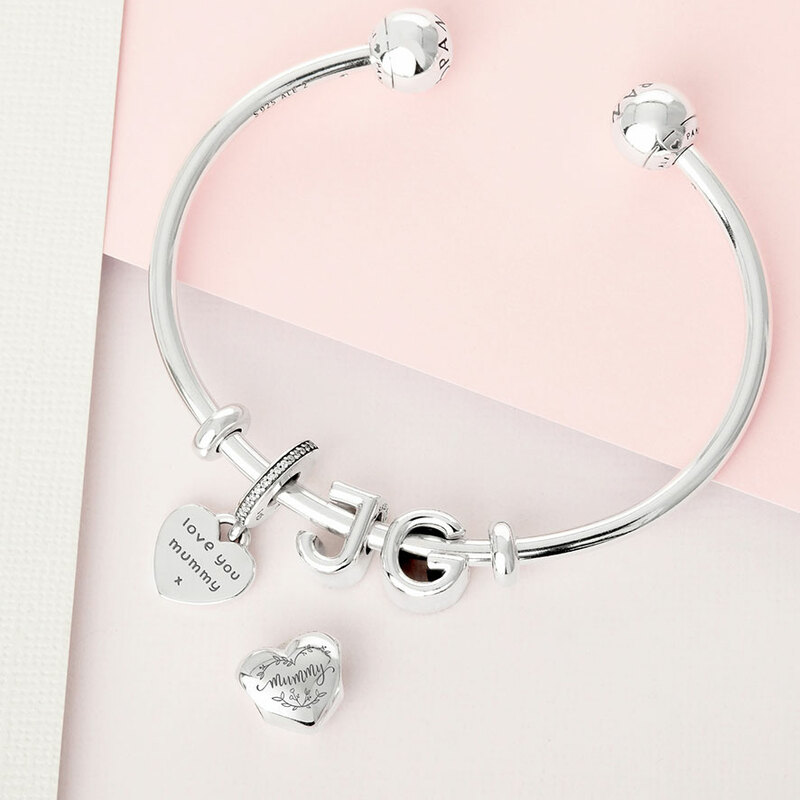 Last year PANDORA released the stunning Fairytale Fish Charm (No. 792014ccz) in Russia and Bahrain. 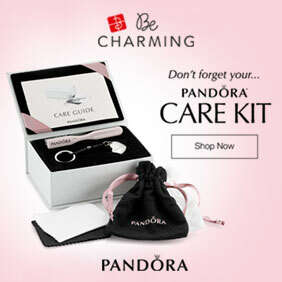 PANDORA fans all over the world desperately tried to purchase the Fairytale Fish Charm. 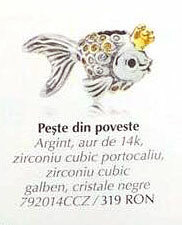 I was fortunate to get into contact with a very kind lady in Russia who helped me add the Fairytale Fish Charm to my collection (you can read the review here). 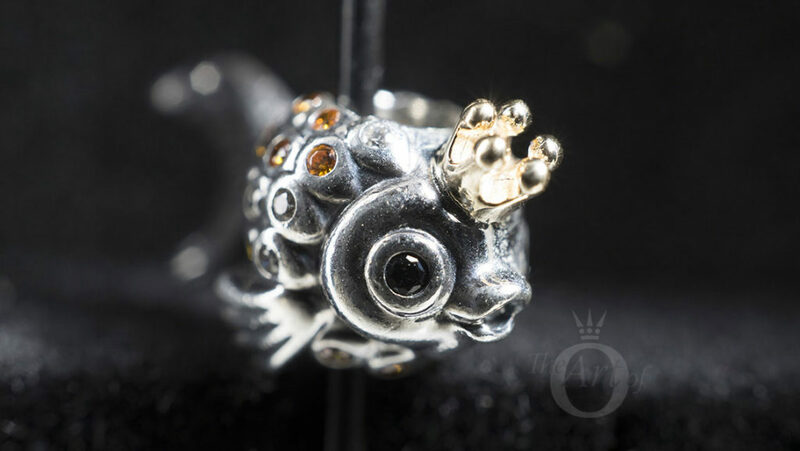 Since then, the charm has sold out in Russia and it was reported that it would not be produced again. 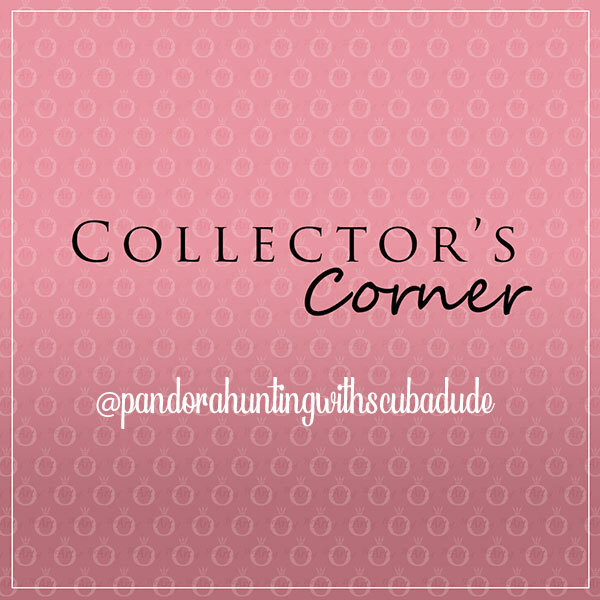 Many PANDORA fans have contacted theartofpandora asking for help to purchase the Fairytale Fish Charm. 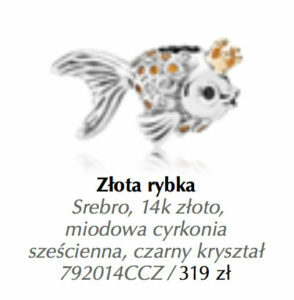 Now it is confirmed that the Fairytale Fish Charm is available in Poland for 319ZL, Romania for 319RON, Czech Republic, Serbia and Bahrain. 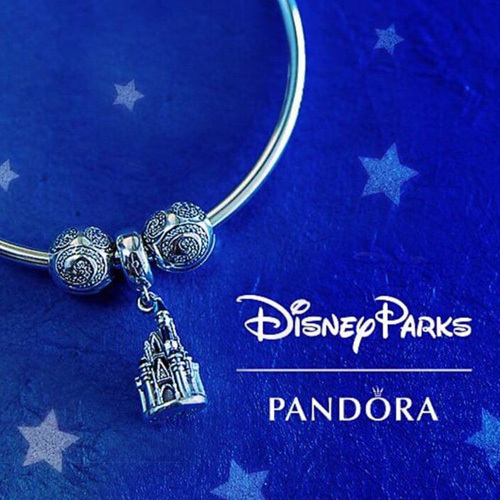 Some PANDORA fans like to purchase country exclusive charms as they are more sought after and can become quite rare. 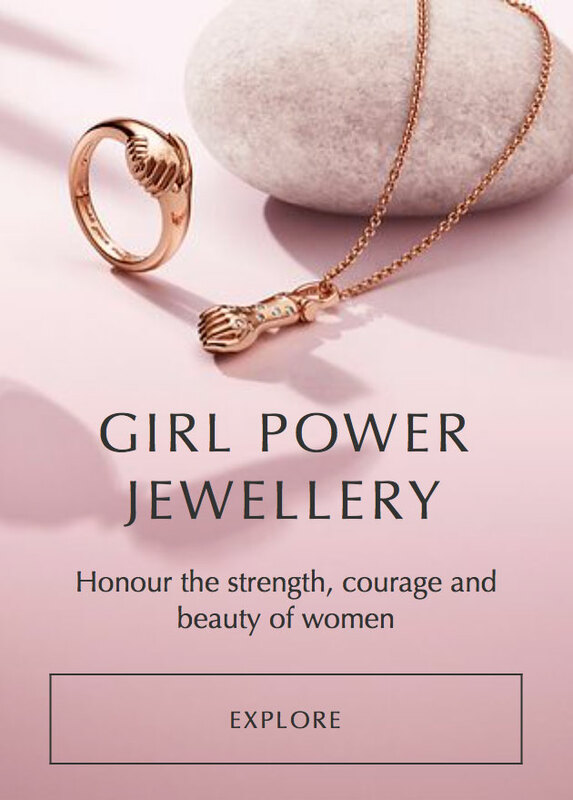 PANDORA collectors may spend extra in shipping and import duty to be able to have a ‘exclusive’ charm in their collection. 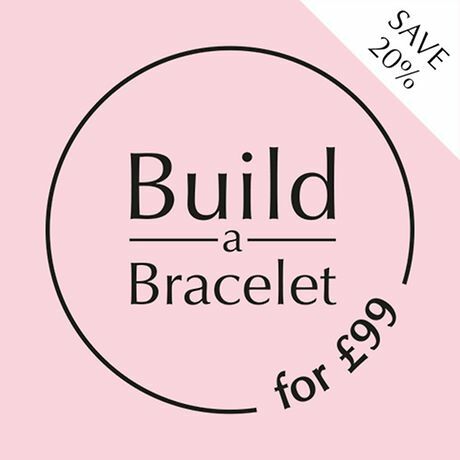 Others may be attracted to an ‘exclusive’ charm and feel compelled to purchase it at a specific time before it is discontinued, when perhaps their bank account would have preferred they wait! 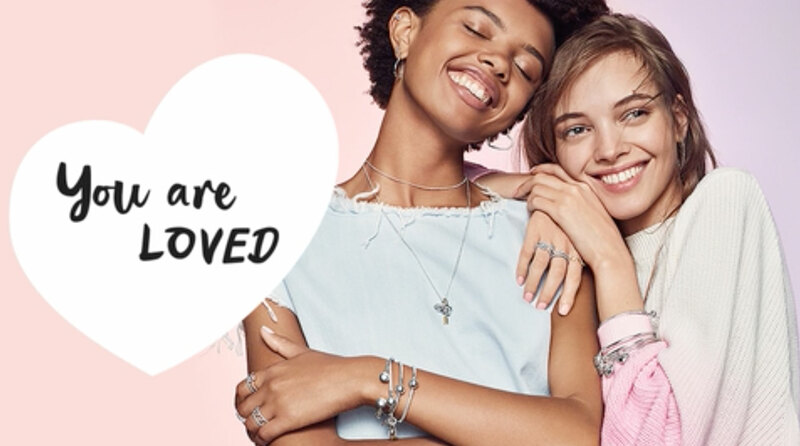 How do you feel about PANDORA exclusive charms? 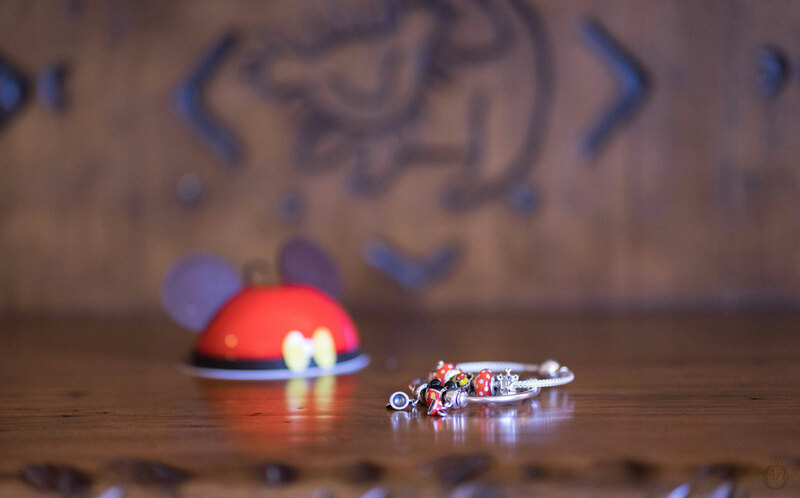 Are you happy that PANDORA has released the Lion Dance and Fairytale Fish charms in additional countries? Have you purchased either of these charms? 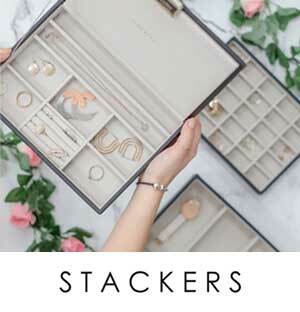 Would you have waited to purchase the charms at a later date if you had known they were going to be released elsewhere? We would love to hear your views in the comments below. Yay! I’m so pleased you have your Lion Dance charm! It would work well with the new Asian Koinobori Murano from the Summer 2017 collection. If you didn’t want a red theme, the Lion Dance would look good with black. Maybe the black faceted Murano (791069) from 2012? 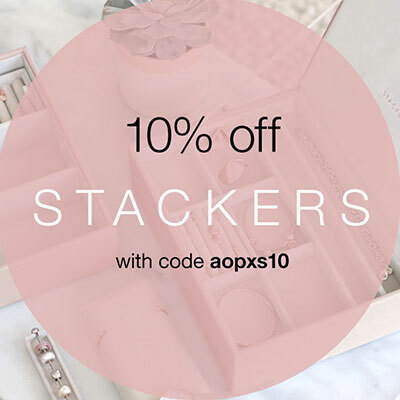 I look forward to seeing your design! If you send a photo to my email I can’t put it in the inspiration section.